This project was the fourth phase on this site and was another co-location build. 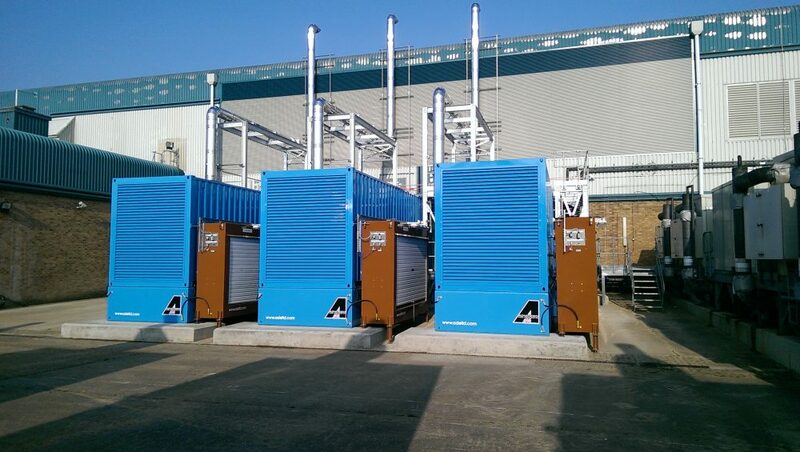 The project comprises of a 10,800sq/ft Data Hall and a part plant/services fit out, consisting of, 3no 850kVa 400v Cummins synchronised sets, 6no Socomec 350kVa 400 v UPS’s, 14no CTF80 and 10no CTF150 DFU’s, 2no MVA 11kv/433v. Close co-ordination was required as we were working alongside operational “live” data halls and regular co-ordination meetings were held between ourselves and the operations team to ensure there was no disruption to day to day activities of the existing clients. In order to achieve the programme completion dates, certain construction works had to be pre-planned very early in the project programme. 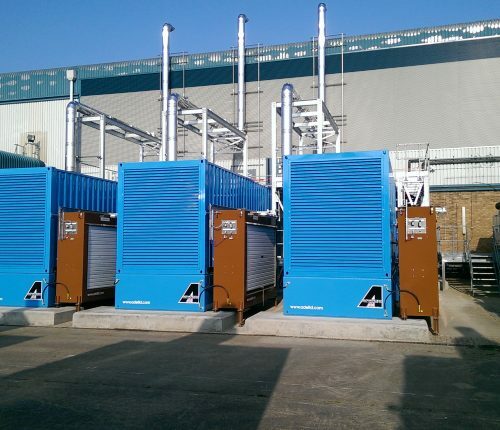 This included the construction of a centralised UPS room, the generator bases and foundations, and the installation of fresh air louvres, exhaust roof cowls, sump pits and drainage diversions. Despite the complexity of the installation programme, duration of the on-site works took only 13 weeks. 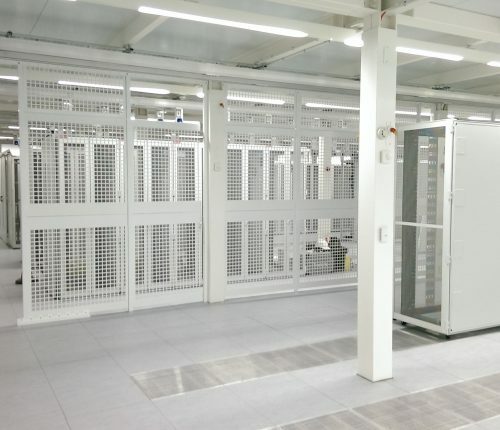 During the construction phase, a new client was found to lease part of the ground floor hall requiring early access which was granted to allow the client to fit out racks and hot and cold aisle containment. 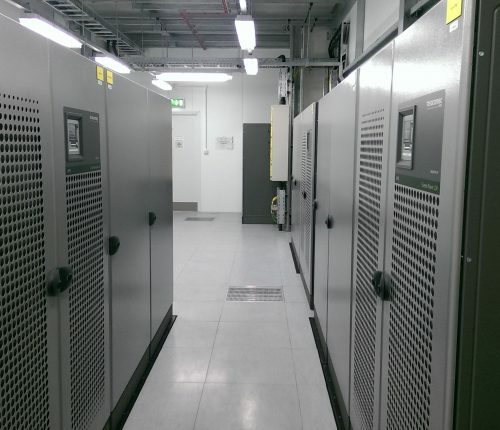 We carried some of the additional fit-out works to meet the clients new requirements which included a debox room fit out and the installation of tap off units.The project was successfully completed on time, within budget and to a very high quality.